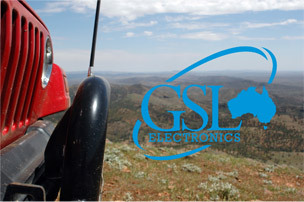 GSL Electronics produces a wide variety of automotive electronic devices and accessories to suit most power needs of cars, trucks, trailers, caravans and other vehicles. Whether it be converting voltages to higher or lower levels or charging a battery, we have you covered with the right product from our range. Power conversion and related products includes electronic brake controllers, DC to DC voltage reducers, voltage doublers, battery chargers, dual battery isolators, 240V inverters, low voltage disconnects, dual battery systems, reversing alarms, fluorescent lights, inverters and power supplies. Many product groups have an extensive list of model types to ensure most power applications are covered. Our products are the result of GSL Electronics’ continual commitment to research and development. With extensive factory testing and many years of use by satisfied customers, you can be assured that our products are tough, reliable and long lasting - no matter what your requirements.